10:31pm – Cee-C and Anto are in the garden having a conversation. 10:20pm – Tobi and Alex are inside the closet room gossiping about Khloe. 9:29pm – This week’s Big Brother Naija live eviction show comes to and end. 9:24pm – Mr Eazi comes back to the BBNaija live stage and gives us a wonderful performance. 9:03pm – Rico Swavey is evicted from the Big Brother Naija house. 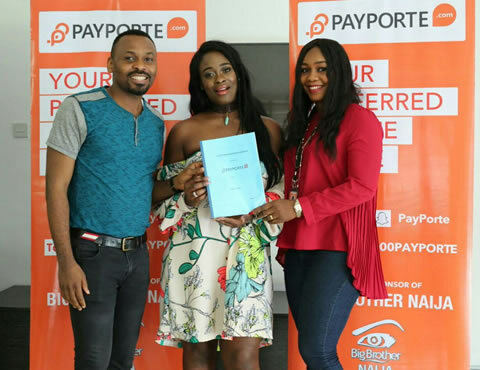 8:04pm – Big Brother Naija host Ebuka steps on stage. 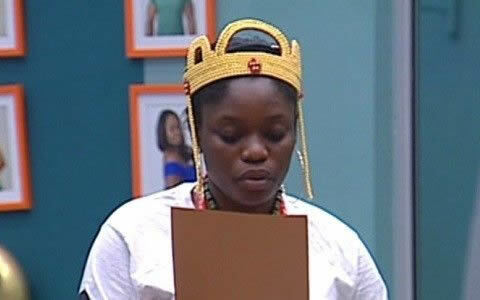 5:04pm – Diary sessions for this week’s nominated housemates kick off. 1:25pm – Anto is serving the housemates’ lunch meal. 10:00am – This week’s nominated housemates are receiving hairdos in the garden. 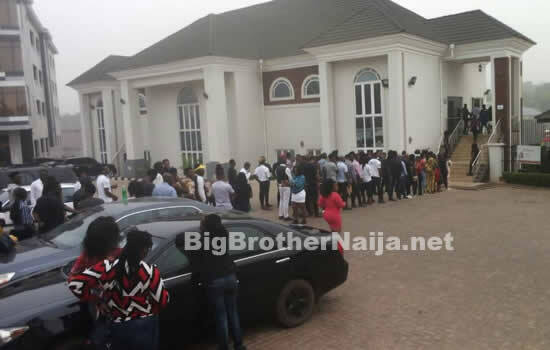 Good morning to you all and welcome to day 70 of Big Brother Nigeria 2018, follow today’s Live Feed Blog for all the latest updates. You can as well check out yesterday’s highlights Here.